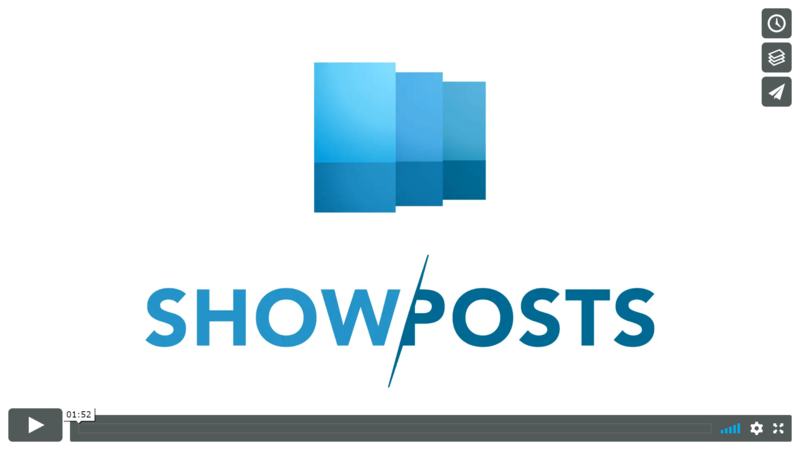 A WordPress plugin that allows you to display posts anywhere on your website. Choose your post type (posts, WooCommerce, EDD, pages etc..), your columns, whether to show the featured image or not and much more. 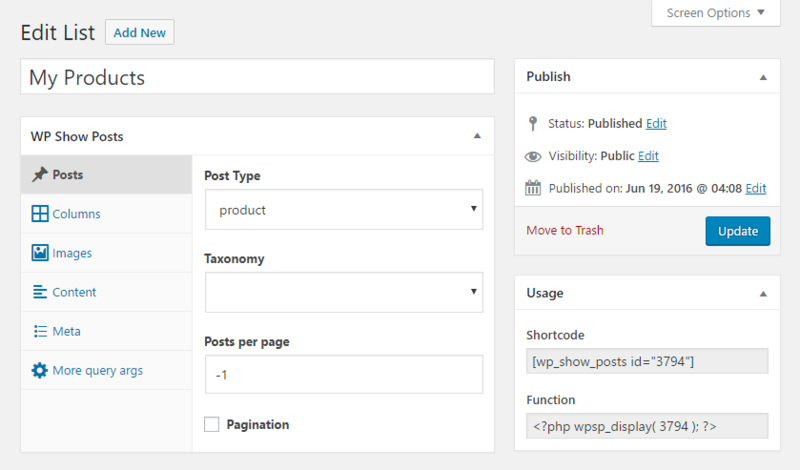 Use the shortcode or function to display your posts on static pages, in widgets or in your template files. Get the pro version for more options like masonry, AJAX pagination, social sharing, styles and much more on the way! Masonry, ajax pagination, image lightbox, social sharing and more!